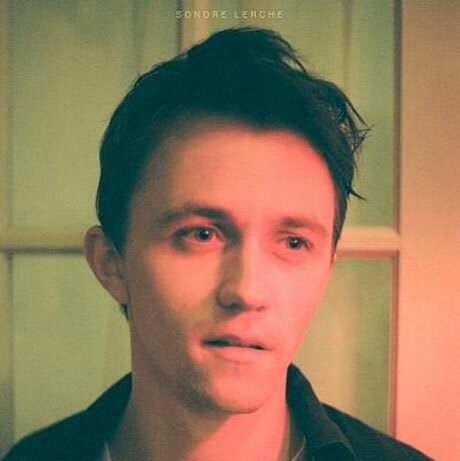 You guys, Sondre Lerche is releasing another record! That's right! I didn't stutter! Everyone's favorite Norwegian transplant is bringing us another dose of his brilliant word pictures and perfectly punchy pop rock goodness. I am personally jumping up and down in my seat after laying my ears on "Domino" (his first single) for the first time a few minutes ago. This makes me think of when I first fell for him in 2002 when Faces Down hit Park Ave CDs back when I lived in Orlando. I've been completely hooked ever since. According to his website, his self-titled release will drop May 30th couretesy of Telle / MONA Records Worldwide except for North America, which drops June 7th via MONA Records in these here parts. He's also playing SXSW for a few shows before heading out for a US tour from the end of May throughh all of June. You can catch those dates after the jump. For now, please enjoy "Domino". Mar 16 SXSW Bookstore Signing Day Stage, 4th Fl., Austin Convention Ctr.